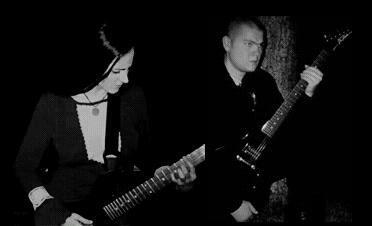 Hungarian folklore, paganism, and ancient mythology are the fundamental elements behind Tengereken's music. The word Tengereken comes from the Hungarian phrase "Tengereken túli földrészek," which means "the ocean and the lands beyond." The name represents the vast distances and lands the ancestors of Hungarians once traveled and conquered. 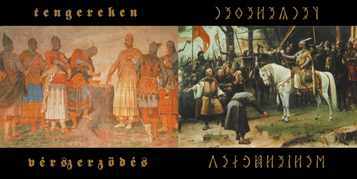 Tengereken began during the winter of 2000 by founding members Arykán of War on vocals/bass and Árpád the Conqueror on guitars/percussion.